These industry targeted mini catalogs were thoughtfully designed to be printed in-house on an as needed basis. By removing the full bleed color from the cover and bleeding colors from the footer and outsides of the pages, I was able to create a final product that echoed the master catalog minis but had a unique look that was able to be distributed both online and printed by employees at any branch of ICC as needed. 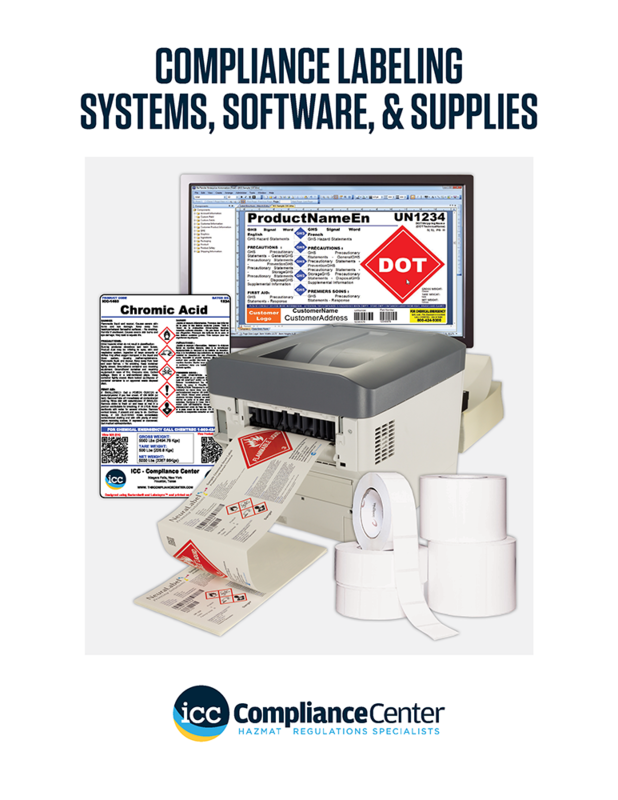 The first catalog here is the Compliance Labeling Systems, Software, & Supplies catalog. 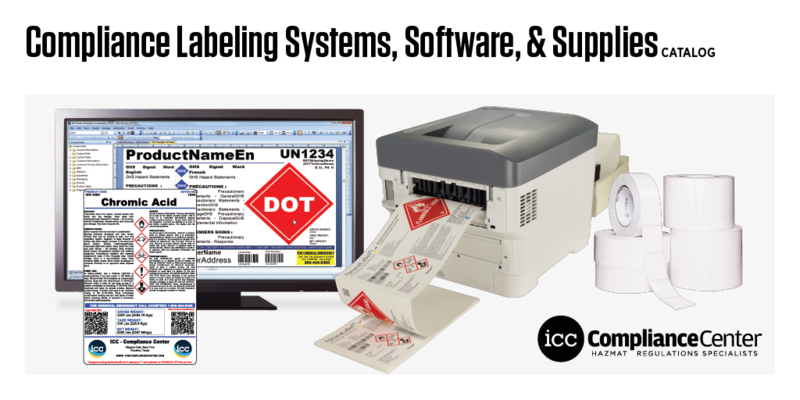 A fancy name for SDS, label, and form managemnet and printing. Working in partnership with the System Sales Director I built this catalog to specifically target companys that are in need of a label system for their products, but are not sure what specifically they need. The goal of this project was to create a catalog that woul be used as a sales tool in conjunction with a visit, and sit down meeting. Feedback was positive from both sales people and customers. Because this catalog does not contain account specific pricing in it, and we wanted to make it as easy as possible for anyone who needed it to get their hands on, I created a set of social media imagery so any time that it was shared, we could control the imagery that was posted with it. The images I created are below. 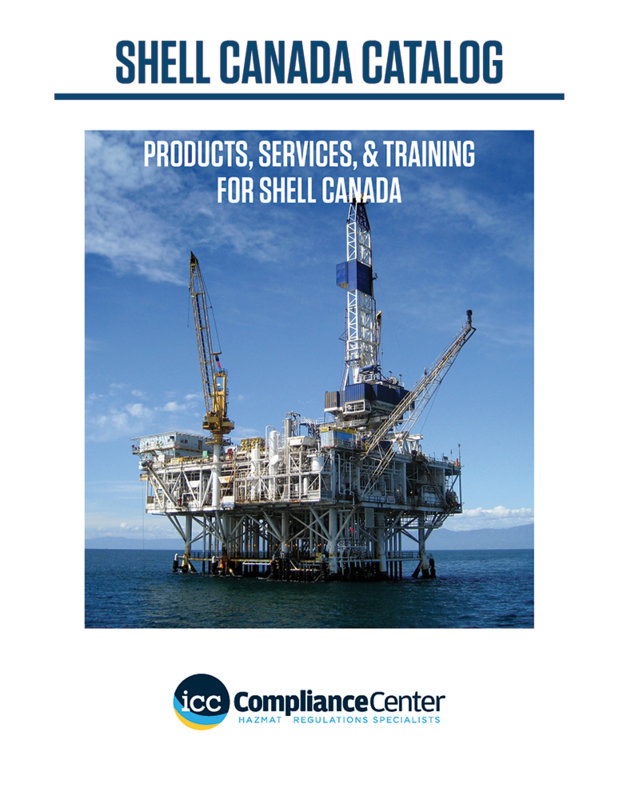 The second catalog is one that I created for Shell Canada. This catalog is even more taregeted than the one above, it was created because each branch of Shell Canada was ordering their own versions of the same labels. 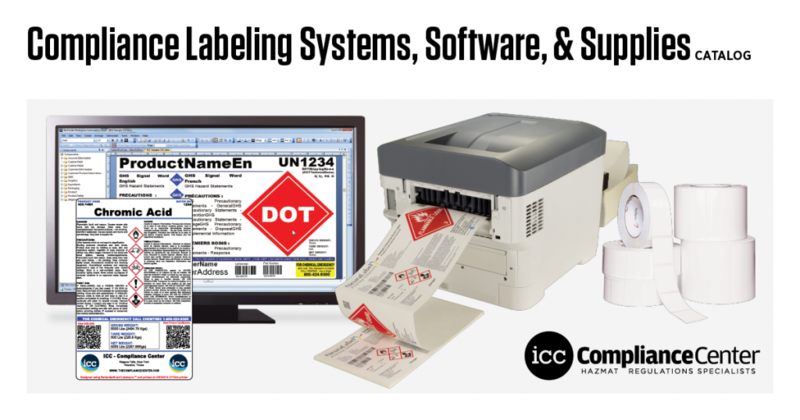 We put together a core group of products with pricing so that every branch of the company could order the same products and always be in compliance. This catalog does not have any social media graphics because it was done for a company with account specific pricing. 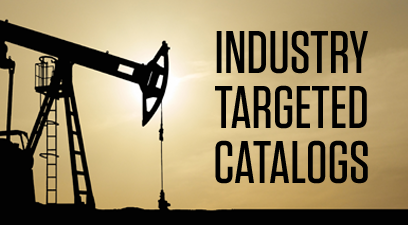 Create small industry specific catalogs targeted toward specific ICC customers or industries of interest. These catalogs were made to be used and sent digitally or one-off prints for sales calls by representatives.